 Metaltec naval has a high expertise in boat building services, passenger, fishing and recreation. In the yard working with different materials, among them aluminum, steel and stainless steel shipbuilding. 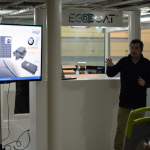 With the most advanced media, along with a team of highly qualified metaltec naval can tackle any project offering a high commitment to quality and innovation. 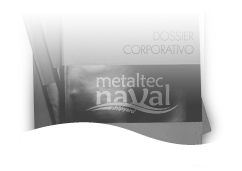 Metaltec naval operations in the shipbuilding sector to national and international markets and is dedicated to the development of both its own projects and clients with comprehensive construction thereof.